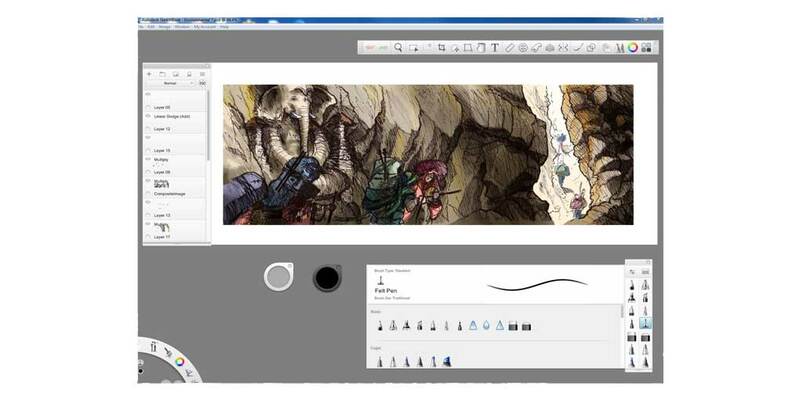 Master this tailor made concept sketching software, with it's simple intuitive structure, short learning curve, and speedy rendering it is ideal for rapid visualisation techniques. Perfect for producing conceptual design images either in studio or in front of clients. Click on image to link to sample video.